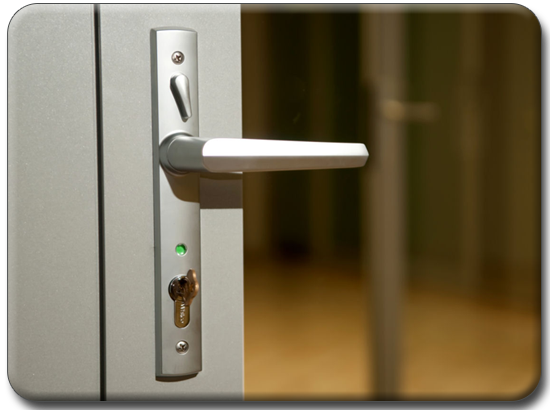 High Desert Lock and Safe is proud to offer 24 hour locksmith service to Prescott, Prescott Valley, Chino Valley, Dewey and the surrounding areas. We take great pride in providing fast and professional service for all of your Automotive, Residential and Commercial locksmith needs. 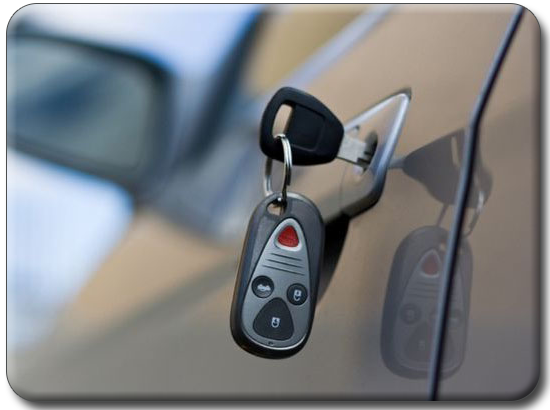 In addition to being the Quad Cities premiere locksmith company, we are also the largest safe dealer in Prescott with over 30 different models in stock and ready to choose from. 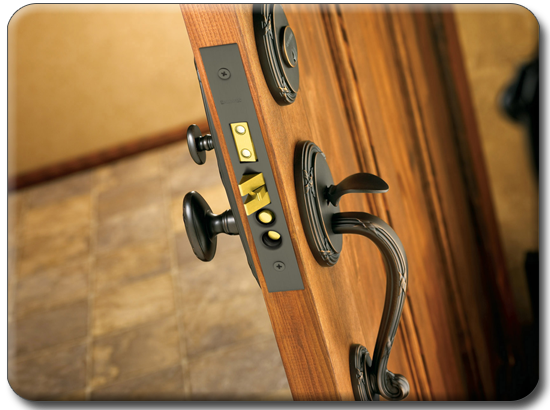 From gun safes to fire rated home and office safes, we have the largest selection in the area! At High Desert Lock and Safe our business model is simple: Provide personalized, high quality work at an affordable and highly competitive rate. Whether you need a simple home rekey or safe combo change, or more advanced commercial services, we have all the right tools to get the job done quickly and at an affordable rate. Yes, We Cut Chip Keys! Located on Sheldon St. in Prescott, we have fast response times to Prescott, Prescott Valley, Chino Valley and the surrounding area. We specialize in a very broad range of jobs from re-keys, to lockouts, to safe combination changes and more. You can rest assured that we'll get there fast to get the job done right, the first time.